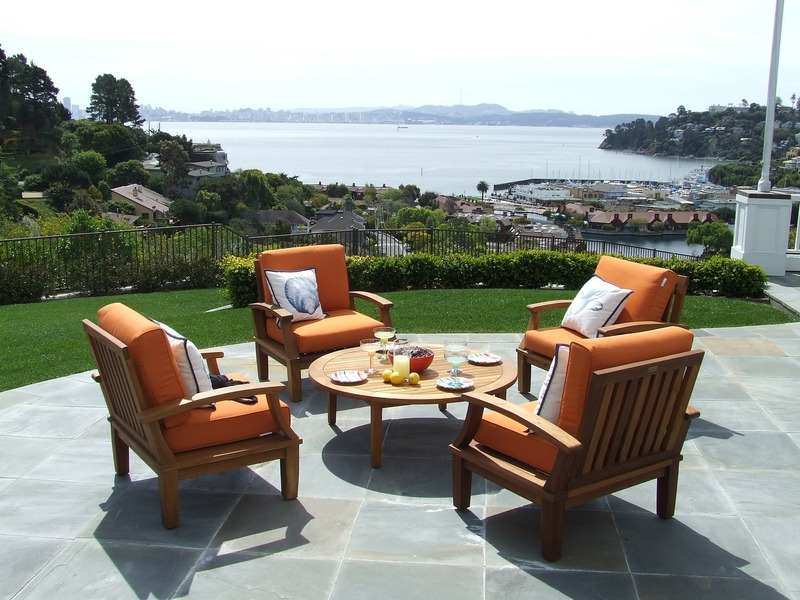 Outdoor Concrete Patio - Harold J. Pietig & Sons, Inc.
Take a look at this Concrete Patio, the view isn’t bad either! Concrete patios can add value and beauty to any outdoor living space. The biggest benefit of choosing a concrete patio is durability. Other benefits of concrete patios is the low level of maintenance, the variety of styles and the ability to pour the concrete in any shape to suit your backyard.